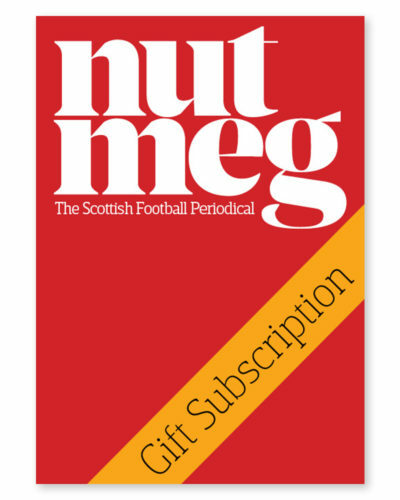 A year’s subscription to the Scottish football magazine that’s crammed with top-notch stories written with flair and passion by great writers. 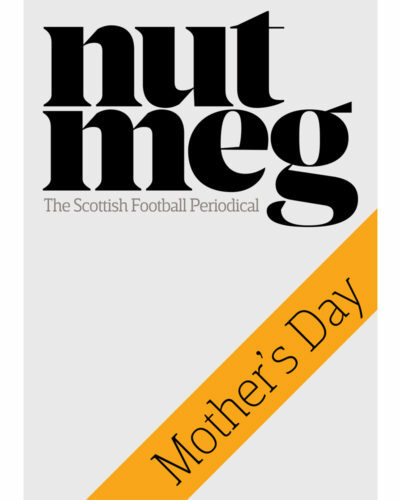 The next 4 issues of Nutmeg will be sent to an address of your choice. Orders must be received before Wednesday 13 June, 2018. 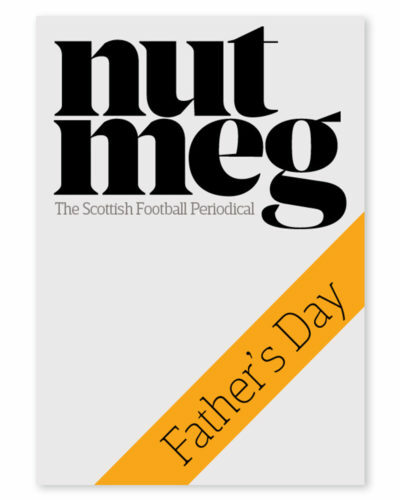 It will begin with Issue 8 and delivered in time for Father’s Day. We will even add a ‘DO NOT OPEN TILL FATHER’S DAY’ note to the front of the package if you wish. It will also include a Nutmeg gift card. If you would rather Issue 8 was sent to you personally to hand over as a wrapped gift, then leave a message in the ‘order notes’ field. Issues 9-11 would then be sent directly to your father. Postage & Packing is £2 per issue. And get access to digital versions of the next four issues when they are published. Once your order is complete you’ll be directed to download links as well as receiving a confirmation email where you can download each issue to enjoy on your desktop or tablet.